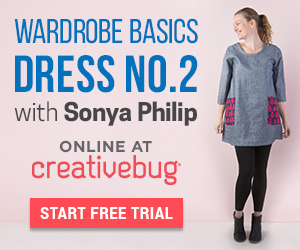 did any of you get sewing on some knits after last week's post? did you get a chance to whip up anna's racerback tank tutorial or a version of my "poppy top"? i hope so! sewing with knits & stretch is so fun! it's super rewarding, fast and so versatile! in honor of that i have a guest in the mommyhood today! 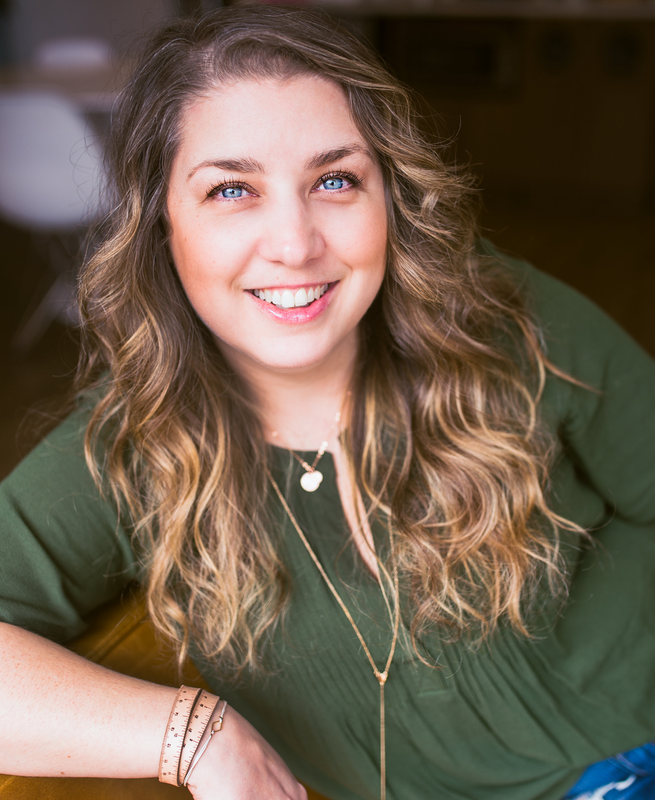 the fabulously talented, creative, super mommy of 3 - sascha from the lovely blog "piccoli piselli"! you my remember sascha from when she guest posted for "comfy sews VS cozy knits" over on versus a few months ago with her pretty "spring wrap belt & bracelet tutorial" ...which, funny enough is also made from some stretch! so talented you are my dear! i love sascha's aesthetic, her fabric choices and how she always keeps her sewing real. her blog has great tutorials, patterns and lovely snippets of her life with her adorable 3 kids. 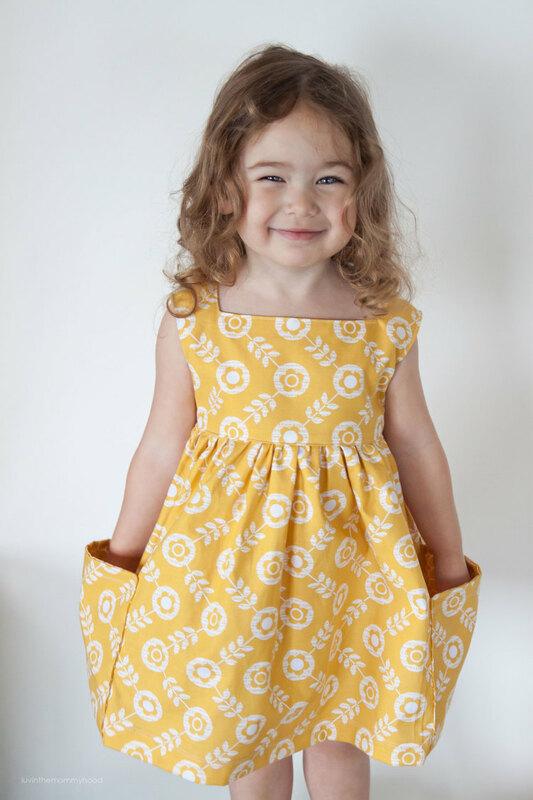 sascha is here today with a fun tutorial to show us how to make this adorable dress & tank! perfect for the summer and perfect for practicing your sewing with knits skills! Hi everyone! Sascha here from Piccoli Piselli. I'm so glad to be back visiting the Mommyhood to share a tutorial that involves knit fabrics! I love sewing with knits because it's actually a very forgiving medium to sew with. 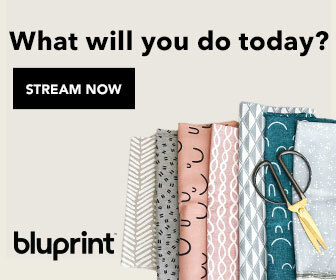 If you are new to sewing with knit fabric or if you are an old pro I think this could be just the right project to spice up you Summer sewing. Yes, that's a little shirring you see there on the shoulder. I thought I'd join in on all the elastic thread fun. I made a few of these for Luca, but I really liked the way they turned out so I may try making some for myself. I'm not much of a one shoulder gal, but don't worry... I'll show you how cute this top looks with two shoulders. First of all the fabric you choose can be any weight knit fabric. I tried this out with everything from a thinner jersey to a medium interlock. 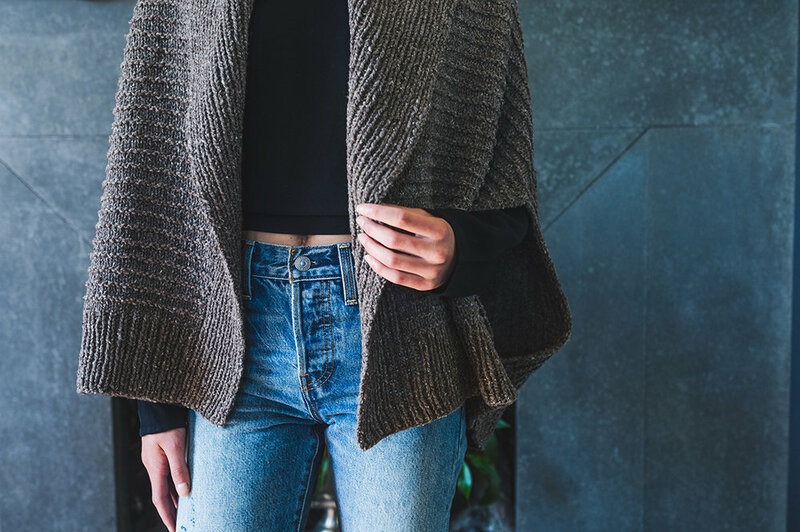 If you are new to knits, interlock can be easier to sew with than jersey which can curl at the edges once cut. I use a rib knit for the neck and arm binding, but you can use other knit fabric for your binding. Let's get started with your pattern. To make this tank dress/top all you need is an existing tank that fits. I chose a tank top that fits Luca pretty snug. It's more of an undershirt. The reason I have the tank hanging off the edge of the paper is because I wanted to get the top part right before I wasted paper on the length. Make sense? Sorry 'bout that. The first top that I made from this tracing seemed to go a tad too low under the arm and looked like there was going to be a game of peek-a-boo with Luca's front, so you can see I raised the left side up a bit and added a bit of a swoop. So here is the version of the dress that the "swoop" was too low so I had to add a spaghetti strap. It turns out this is by far her favorite dress and she's been wearing it a lot! To make a skinny strap from knit fabric you can visit my previous tutorial that I did for the Versus Mag on making skinny straps from knit fabric. I played around with different widths of the straps and you may want to go wider than the tank you are tracing because the shirring takes out a lot of width. After tracing your pattern you can either make this into a tank top or dress. When making a dress you want to create a A-line from the armpit to the length you want. On the yellow dress I went a little narrower and longer. The floral dress with the tie is a bit wider (not much) and I decided to make the bottom hemline with a curve. I found that five lines of shirring works pretty good for this style. Mark your lines below the seam allowance and evenly spaced after that. I use a water soluble pen to mark my lines. Using a ball point needle stitch your shirring lines. The right photo shows the shirring once it is sewn. This is actually without spraying any water, which often causes the shirring to gather up real nice and even. I found that most knit fabrics that I used pretty much looked good straight from the machine. I have since washed these dresses a few times and they hold up great. If you haven't sewn with elastic thread before, don't be intimidated. I hand wind my bobbin and so far so good. Shannon has been making some killer things using elastic thread and she has some good tips. Once you have shirred the shoulder of the front of one panel, with right sides together stitch shoulder seam closed with either a serger or zig zag stitch. Next you will attach your neck and arm binding. This really isn't as hard as it may seem. It's really up to you what width you cut your binding. I usually use a binding between 1 1/2-2" wide of rib knit. Cutting across the grain or stretch you want to make strips longer than the armhole circumference and neckline circumference. Extra is fine because you will cut the excess off later. With right side of rib knit facing wrong side of fabric, serge binding onto neckline. Photo shows armhole binding completed and neckline binding just serged into place. I usually don't press my binding in the next step, but I tried it to see if this may help for someone that has not made a knit binding before. 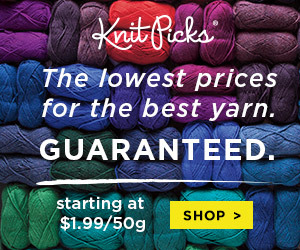 It actually worked nicely and I would recommend this if it is your first time working with knits. Press or fold binding over double toward right side of fabric and pin in place. To stitch the binding in place you can use either a twin needle (my new favorite thing) or just a regular ball point needle that you have been using for the garment. If using a single needle make sure to use a long stitch. I use between a 2.8-3.0 on my machine depending on the knit. I test a scrap first to see how it looks. Here you can see that I did not press the binding, but just double folded it and used pins. You can kind of see from the photo on the left that this is going to be the two shoulder tank. If making the one shoulder tank at this point you want your armhole and neckline (which is also kind of the armhole) finished with binding. If making a two shoulder tank you want to just finish the armholes and not the neckline yet. For a single shoulder tank all you need to do is trim the excess length of binding past the seam allowances and with right sides together, serge or zig zag both side seams closed. Hem tank dress or leave it unfinished. That's one great thing about knit fabric! No raveling! The floral dress has an curved hem line which can be tricky to avoid puckering unless you make the edge very narrow. I serged the bottom and folded the hemline up just the width of the serge line and top stitched with single needle and a wide stitch length. This almost becomes a narrow roll edge. On the yellow dress I used a twin needle and a heftier hemline. 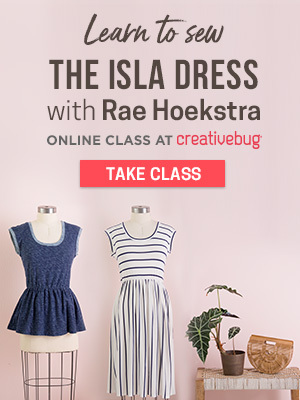 So how about making this cute dress with two shoulders? The only difference with the two shoulder tank is that you will shirr the two front panels of the tank top pattern you traced. Next, with right sides together stitch closed shoulder seams. Next,attach armhole binding as shown above. Next is where I do things a little different. Without finishing the neckline binding, I stitch closed the side seams (right sides together). Leave tank wrong side out. Measure the circumference of your neckline and take away about 1/3' - 1/2" depending on the stretch of the binding. Right sides together stitch neck binding closed into a circle. You'll have a headband looking thing. With right sides of rib binding to wrong side of fabric pin binding into place. There should be a little bit of stretching of the neckline binding, not the neckline of the tank. Stitch or serge the binding into place stretching the binding evenly as it is being attached to the garment. It may seem awkward, but you want to stretch the rib knit while not stretching the garment body fabric. Like I said before, knit fabric is pretty forgiving and you will surprised at how this comes together, especially after a trip to the laundry. Finish neckline binding as you did for the armhole above. For the hemline I finished the heart dress the same as the floral. I love the possibilities with this dress. Did you see the racer back tank that Anna from Noodlehead did last week? I'm thinking this could be pretty cute as a shirred racerback tank dress! 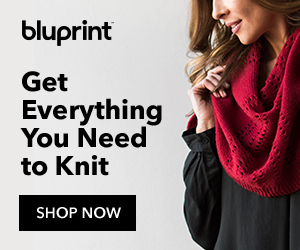 Let me know if you give it a try or if you have any questions about sewing with knits. 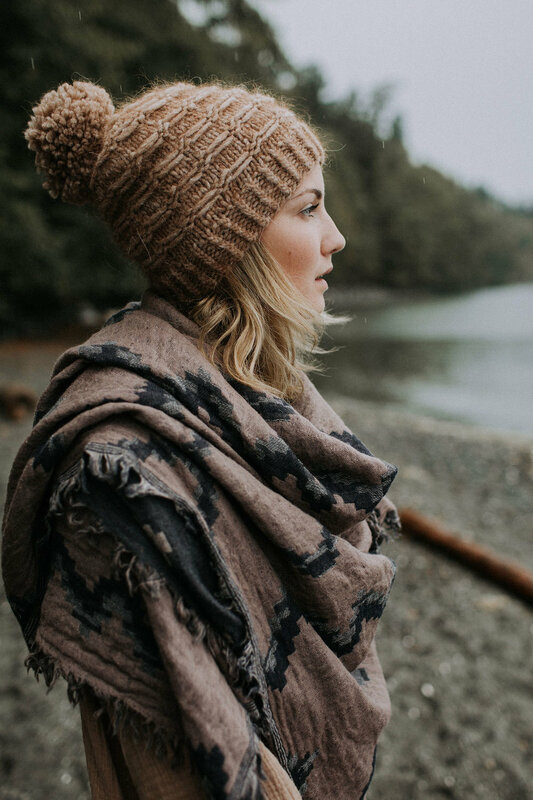 I am certainly no expert, but I kind of dove blindly into the knit fabric arena (no pun intended to those of you who already read my blog you know that I have a blind son and I rarely spare the jokes) and you know what? I am loving it... um, both sewing with knits and having a blind child! thanks so much sascha!!! so adorable and i learned a few tips too! you can find more of sascha's sewing adventures on her blog "piccoli piselli". also make sure you pop on over to noodlehead today to check out anna's super talented guest jess from craftiness is not optional. she's got a cute tutorial for a "flora and fauna shirt". happy sewing ladies! p.s. don't forget to sport our button (on the sidebar) if you want to join in on the fun we'd love to hear from you as well! comment below...i'd love to see what you are all working on!